Mr. Stetson’s portrayal of John Muir has been presented in Yosemite National Park since 1983, to many thousands of visitors. Additionally, the Muir shows have toured throughout the world to universities, parks, museums, wilderness and environmental organizations throughout the United States, as well as Canada, Scotland and Japan. Mr. Stetson has performed more than fifty major roles from Shakespeare to Simon. His credits include his portrayal of John Muir in Ken Burns’ critically acclaimed series The National Parks – America’s Best Idea. 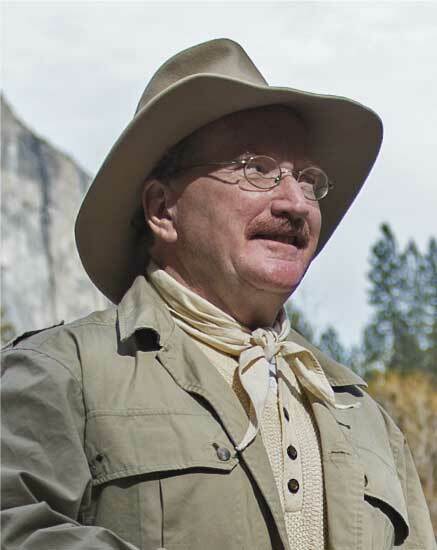 Mr. Stetson also portrays Muir in the MacGillivray Freeman IMAX Film National Parks Adventure, about our National Parks, including the legendary camping trip between Muir and President Theodore Roosevelt in 1903. This film was released in February, 2016 with additional venues continually being added worldwide. Lee’s early work in television include a dozen appearances in episodes of Hawaii 5-0. Connie Stetson’s starring roles include Gypsy, The Unsinkable Molly Brown, The Importance of Being Earnest, and Misalliance, among others. She performed the role of Sarah Hawkins for the past eight years in Yosemite Valley. She trained with the Los Angeles premiere improvisational comedy ensemble, The Groundlings. 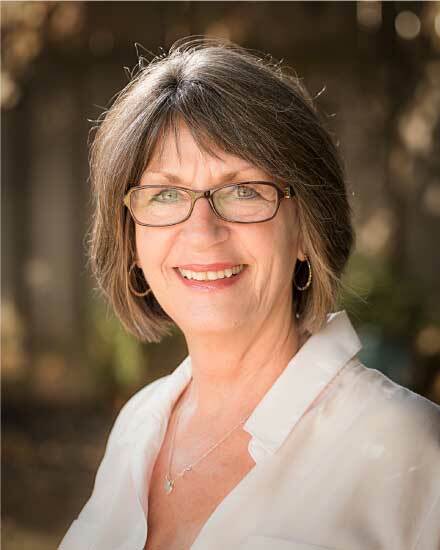 Connie also has taught and directed drama and improvisational skills to the children of the Yosemite and El Portal schools. The Stetsons currently live in Midpines, California, just outside Yosemite National Park. Their highly acclaimed productions are frequently seen throughout the country, touring communities, universities, historical societies, natural history centers, and environmental organizations. Alan Sutterfield has been an actor and playwright for many years, both in Hawaii and on the mainland. Recently he has played leading roles in James Joyce’s The Dead, The Importance of Being Earnest and Laughter on the 23rd Floor. He is gratified to add Theodore Roosevelt to his acting credits, which include the historical characters General Custer, Captain James Cook, and John Merrick, The Elephant Man. Alan’s latest play, King Kalakaua’s Poker Game was produced in Honolulu, Hawaii..